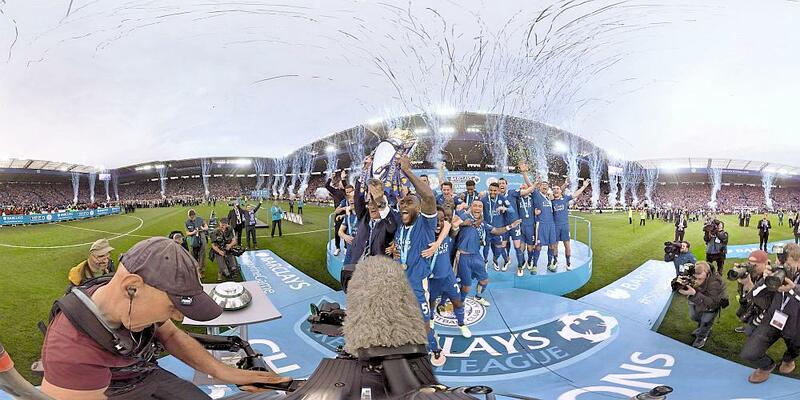 Premier League were keen to use 360 VR content to promote the league around the world and create a travelling ‘fan park’ to capture the essence of a typical match day. As preferred supplier for Sky Sports VR content, Surround Vision pride ourselves on our ability to get closer to the action. 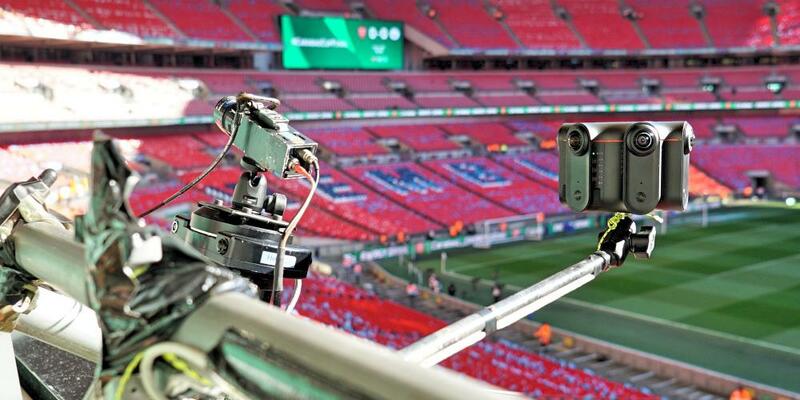 It’s not rocket science, a series of composed moments, interspersed with documentary footage of epic premier league matches. 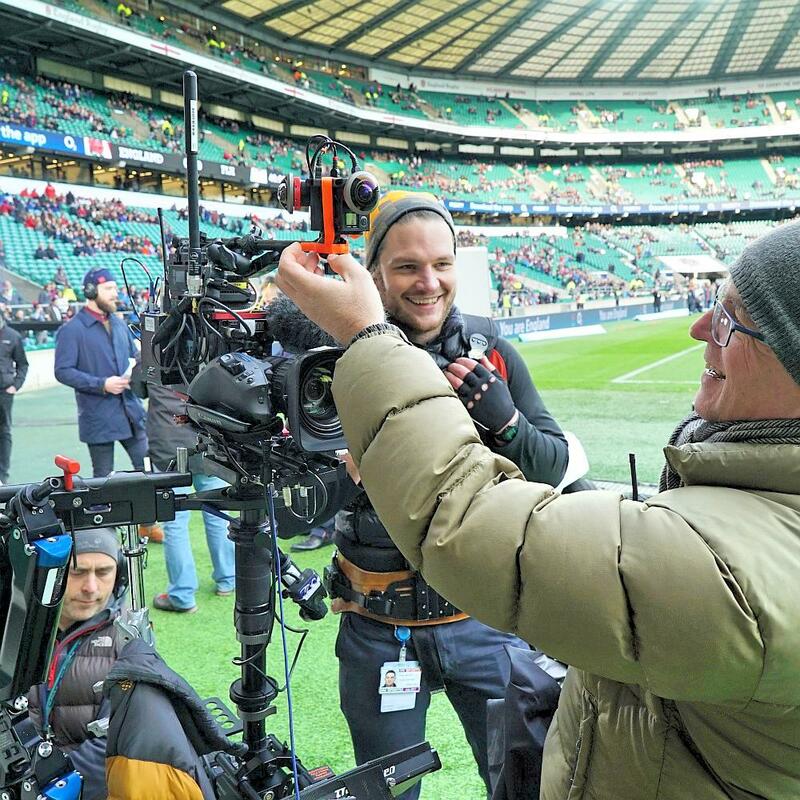 Our films use a mix of tracking camera moves, zip line passes and intimate static shots to bring the audience into the heart of the action – we want them to feel like they are standing pitchside. 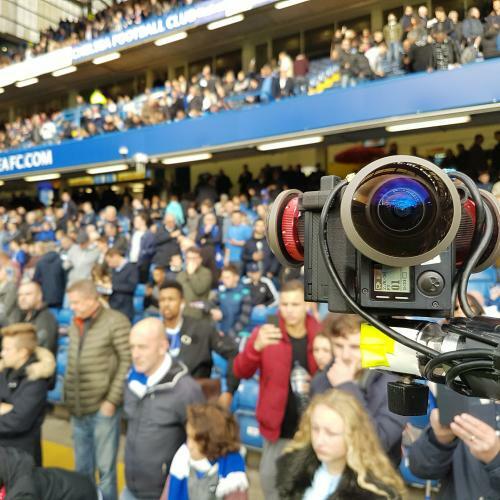 We also enhance our VR film with CGI overlays to highlight the tactics and matchday stats.This is another great example of the power of VR giving audiences exciting new perspectives on sports. 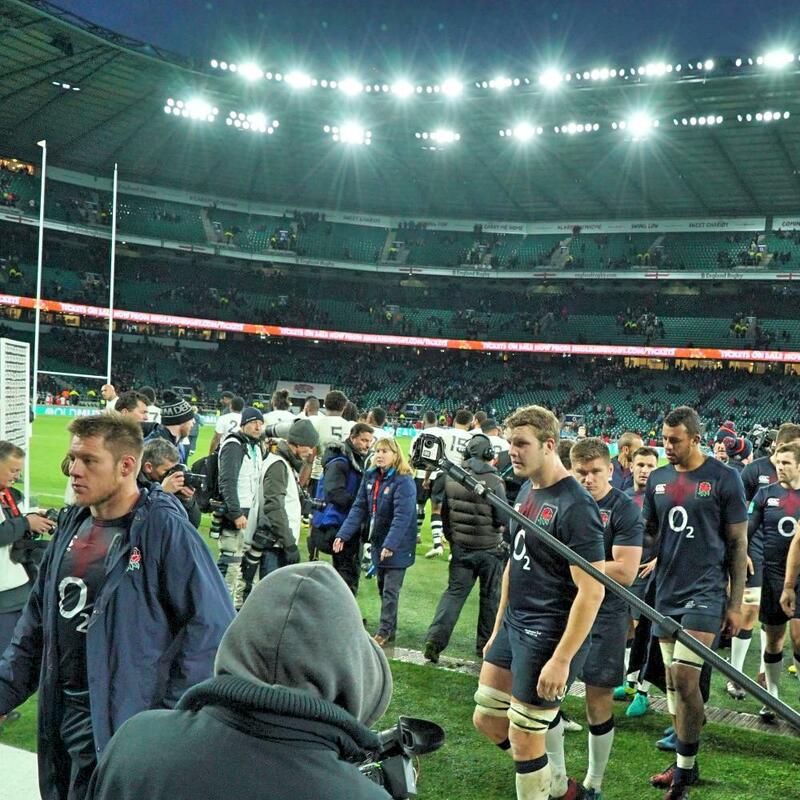 We feel these films set the bar even higher for 360 production and we’re very proud for pioneering techniques that are now widely used across the VR industry. The films were great fun and had the added advantage of reaching millions of fans worldwide with some of the films reaching plus 2,800,000+ million views and over 13,500 shares on Facebook and social media.